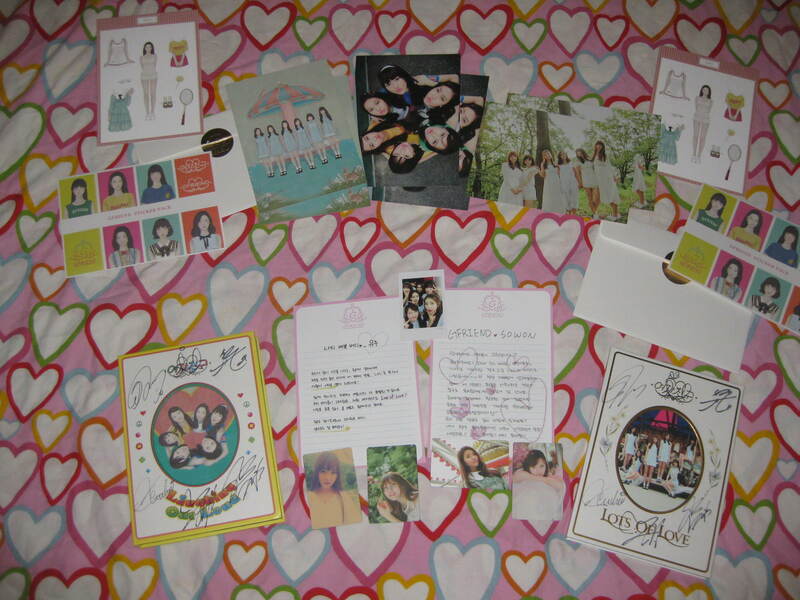 @Stale Cupcake you have an amazing collection! I'm so jealous! Here's the beach towel that I got at KCON LA this year! Oh it's the snowflake poster. @ASquirtle The towel is wayyy bigger than the poster though. 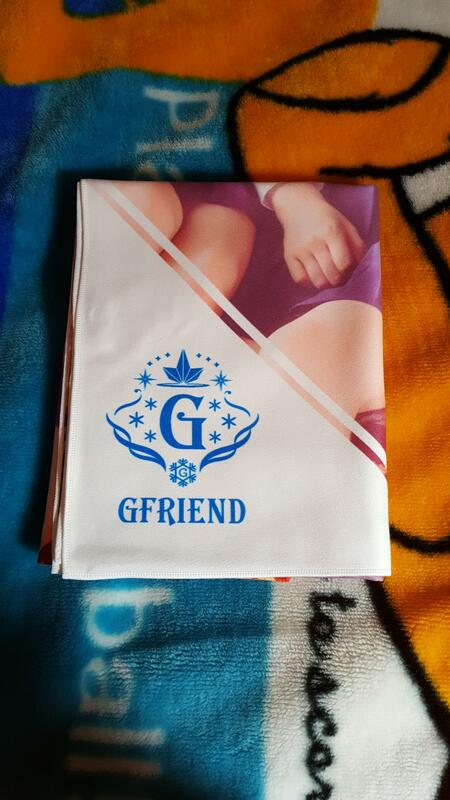 Seeing this thread as a relatively new Gfriend fan shows how much work I have to do. Luckily I have a job to fund all the purchases I am going to be making haha. Where does one get signed albums as an international fan in the US. Is ebay my only way? Looking forward to your collection, Buddy! 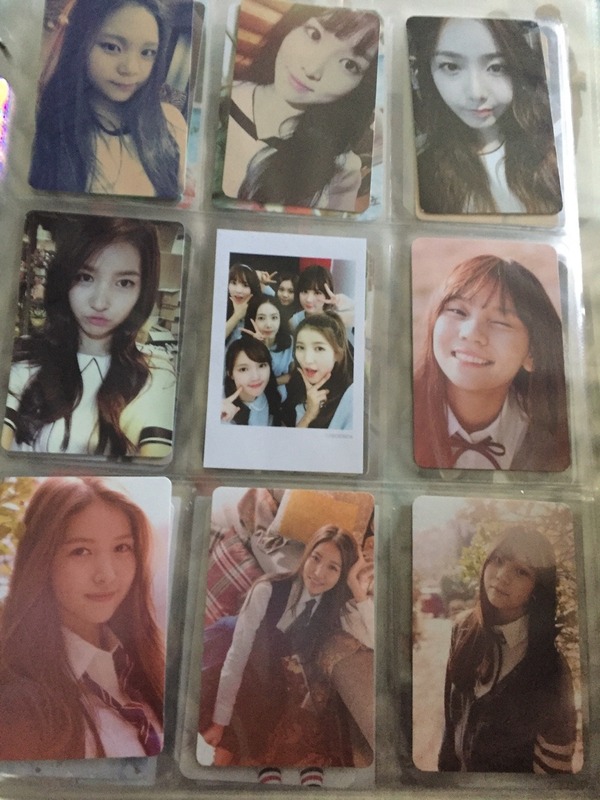 My LOL albums finally arrived! i cant tell the signatures apart haha. 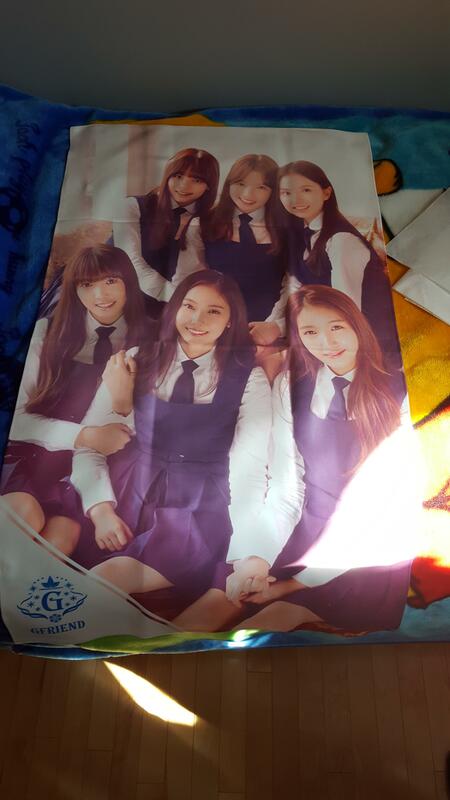 I think i only can see umjis but i dont know if im right. Hi, it's Marj! 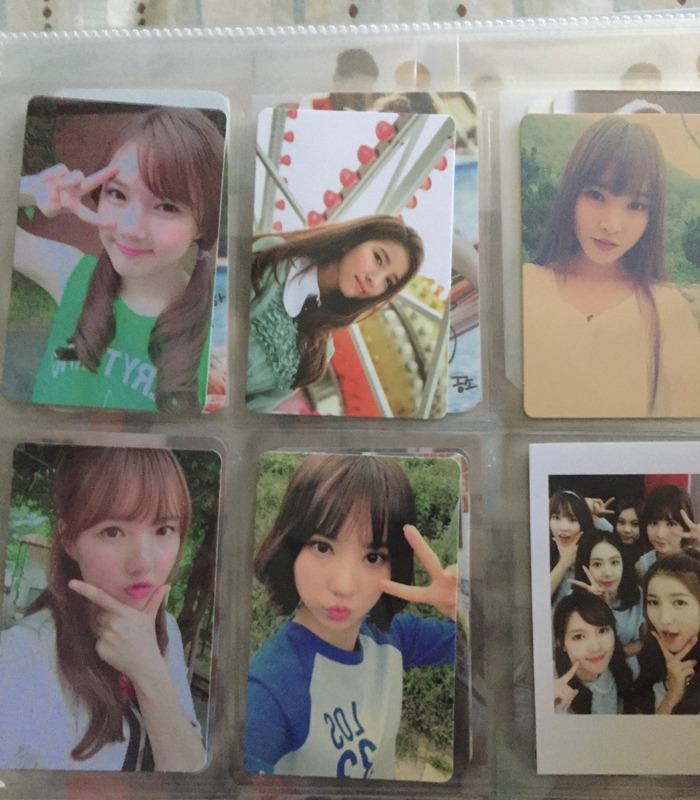 <3 This is my small Gfriend collection. Hope you guys enjoy looking at my treasures. 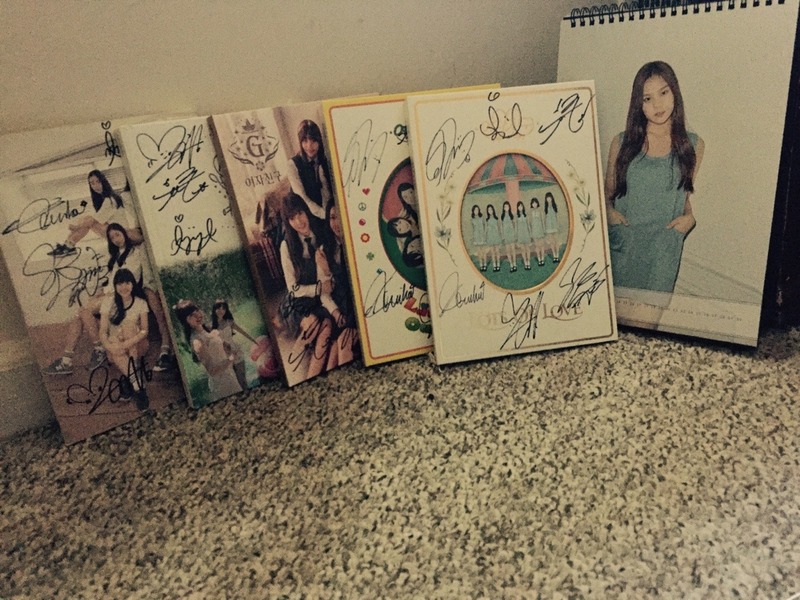 I received my MWave signed LOL albums! I'm very happy with the content! so jealous of you guys! !